Flexible to use. A wide array of possibilities! 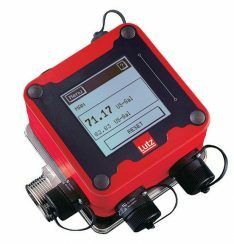 Purchase Lutz Drum Pump Flow Meters, Drum Pump Sets, Tubes, Motors and Pump Repair Parts and Accessories Today! 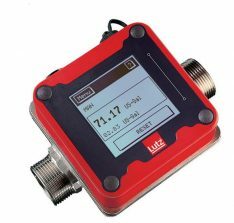 You can count on Lutz Drum Pump Flow Meters. Precise work counts more than ever in laboratories. It also applies as well as in production and fluid handling. 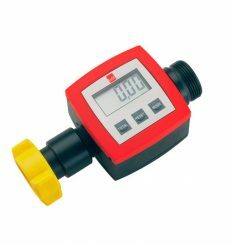 Flow measurement must therefore be efficient. Economical and above all, practical. This applies to mobile applications in addition to stationary operations. 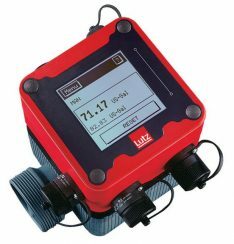 Precise capture of fluid data ensures quality work processes and economical handling of operations. 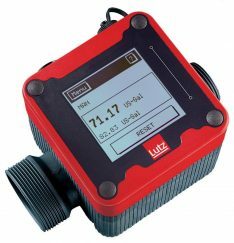 For nearly 20 years, because experts have relied on tried and tried Lutz flow meters hence the new generation of meters will inspire you. TR Turbine Wheel Meter. TS Nutating Disc Meter. HDO Oval Gear Meter. 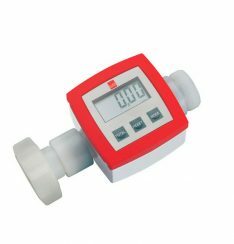 Drum Pump Flow Meter Application include food, gourmet and beverage industry. Chemical industry and also petrochemicals. Chemicals and mineral oils. Machine shops and metal working. Automotive industry and suppliers. Electroplating and surface treatment. Paint and varnish industry. Pharmaceuticals and cosmetics. Plant and apparatus construction. Engineering and design. Call us today!